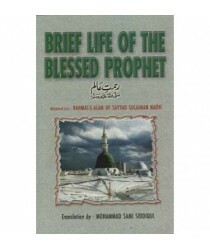 Brief Life Of The .. 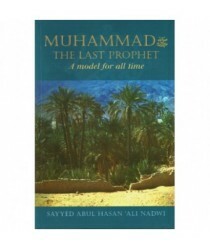 Ever since the world came into existence, Allah has sent, from time to time, (approximately) One Lak..
Muhammad (PBUH) the Beloved Prophet - A Great Story Simply ToldThis book is written in a simple styl..
Muhammad: The Last Prophet presents a comprehensive account of the life of the last Prophet, Muhamma.. 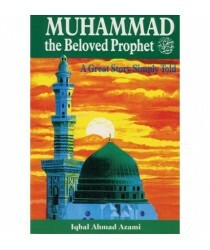 The Prophet Muhammad, peace and blessings be upon him, was more than a messenger. 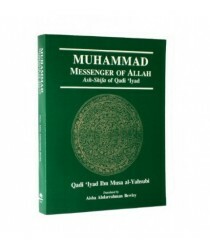 As Rasul Allah he .. 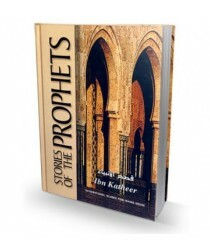 This second volume in the series focuses on the later Prophets Musa (AS), Harun, Dawood, Sulayman, I.. 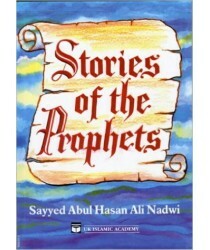 This is a sequel to Volume Two and is the last in the series. 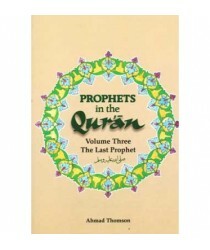 Volume three considers The last Prophe..
An English translation of the Qasas un Nabiyyeen [Parts 1-4]. 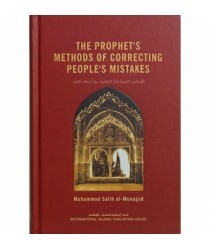 Includes the Arabic text with diacriti.. 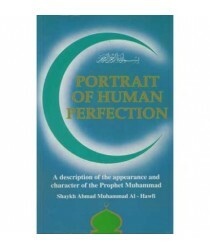 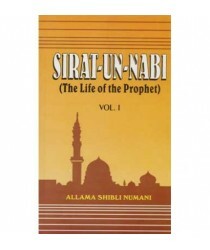 This book is the English translation of Sirat-un-Nabi originally written in Urdu by the late Allama .. 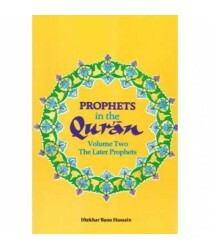 Paperback: 179 pagesPublisher: UK Islamic Academy; 2nd edition edition (30 Jun. 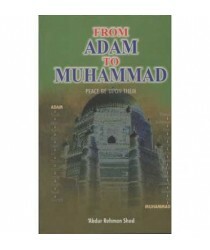 1994)ISBN-..